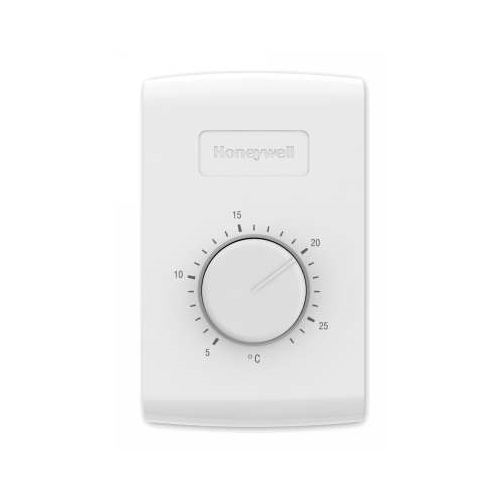 The TL116 is a basic electronic heat only thermostat for 110-240V electric baseboard heaters. 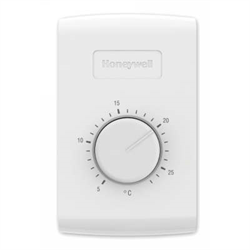 This thermostat is battery free with minimum and maximum temperature locks. Dimensions: 5.0 in. X 3.05 in. X 2.4 in.